BlacKkKlansman & Meg Impressions; Fuqua 4 MCU? 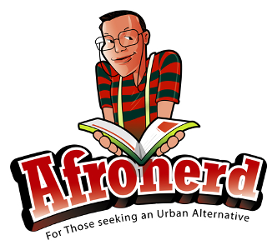 ; Disney on Gunn-TheGrind 6pm ET - Afronerd: The Blerd Revolution Has Begun! And while you wait for the upcoming episode, check out the latest interview with the cast of The BlacKkKlansman including the real life detective, Ron Stallworth.